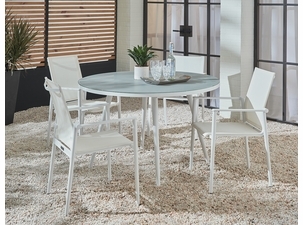 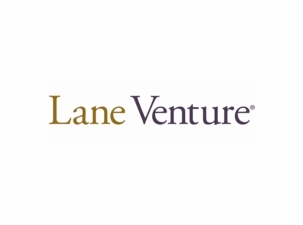 Lane Venture Essentials Dining Collection. 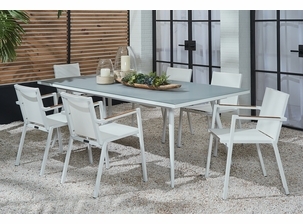 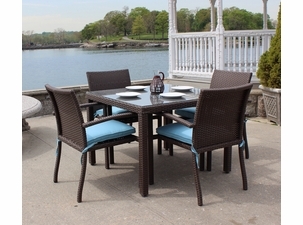 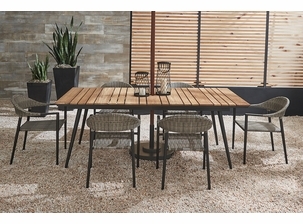 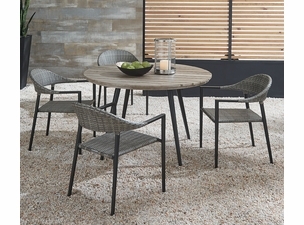 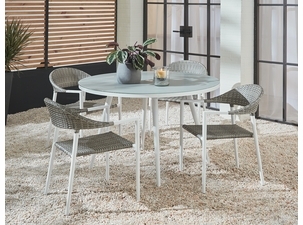 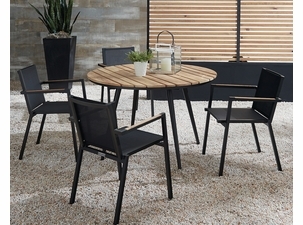 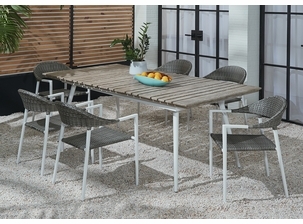 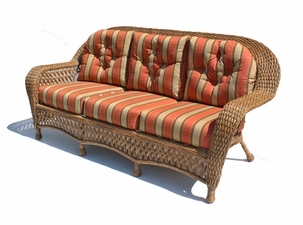 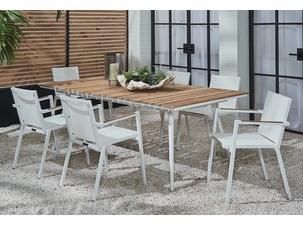 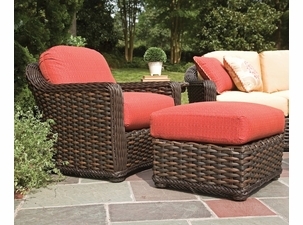 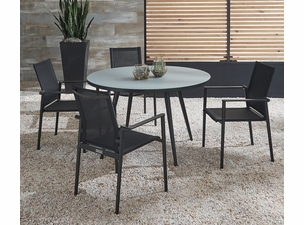 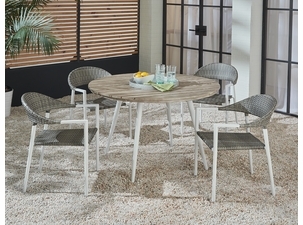 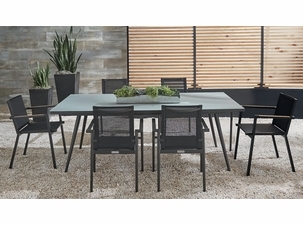 Dining that has countless options available and easy to put together a combination that fits any outdoor living space. 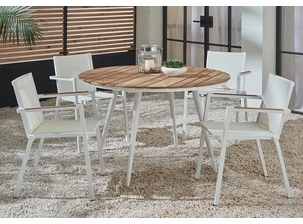 Available in glass aluminum or teak tops and a clean bright white or matte black finish. 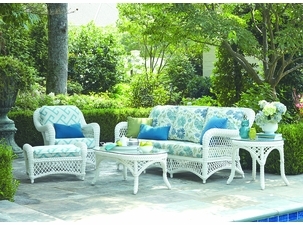 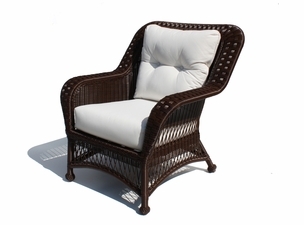 The ultimate in European styling with classic lines that work for any area. 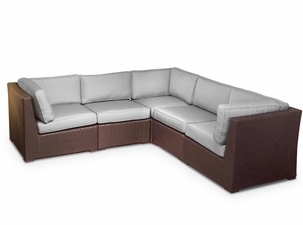 Equally suited for total outdoor or indoor use.